Whether you are a tourist or a permanent resident there is no escaping the fact that London is a very expensive place to be, one of the most expensive in the world in fact. Fortunately London also has the widest variety of free events, attractions and activities of any major city I’ve been to. 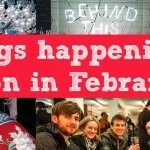 As we make our way into the beginnings of a 2016, let’s take a look at 11 genuinely interesting free things to do in London over the next year. Unlike most other lists of this type I haven’t included the many parks or museums that are free to access because, well, everyone already knows about those! If you would prefer to see this post in video form, then scroll to the bottom of the page to find the clip. 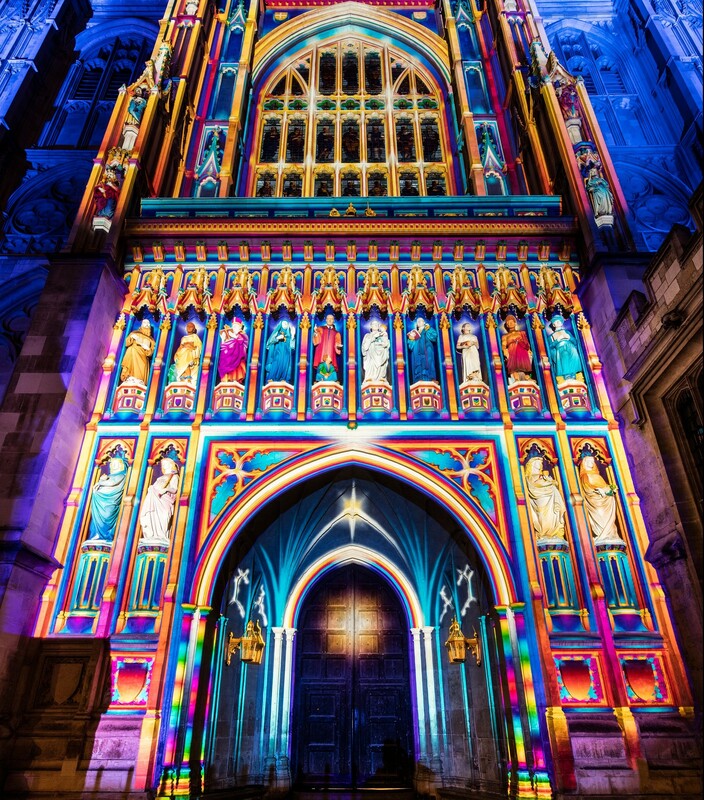 Lumiere London is the city’s biggest ever light festival, featuring stunning light installations throughout the west end and Kings Cross. See how London’s architecture is transformed by 30 visually stunning light exhibitions from a variety of artists. Some of the exhibits include a 3D elephant on Regents Street, a phone box turned into a fish tank and a neon spider web over Oxford Circus. For once I’m glad for the long dark nights of January. This new public space, opened in 2015 and built on the highest floor of the Walkie Talkie skyscraper, is proving to be extremely popular. For a start, it’s completely free to enter (although you do have to reserve a place in advance), the views at the top are stunning and the space itself is unique and built to an extremely high standard. 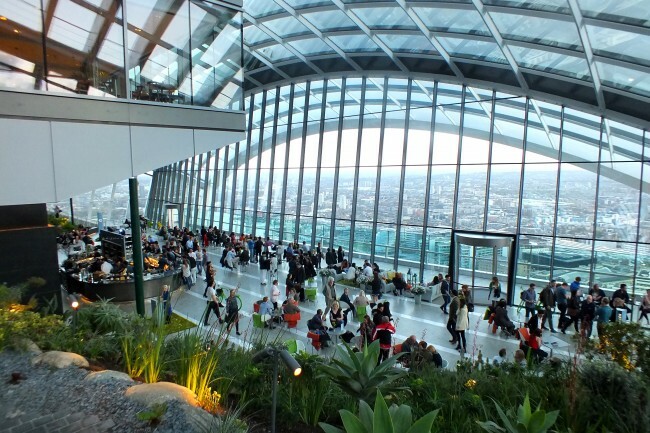 Whilst there are some pricey bars and restaurants within the Sky Garden, you are not under any obligation to spend any money while you are there. Certainly the best place in London to get a great view of the city for free! Talking of great views, The Shard offers the by far the best in town but can be a little pricey at £24.99 per ticket. 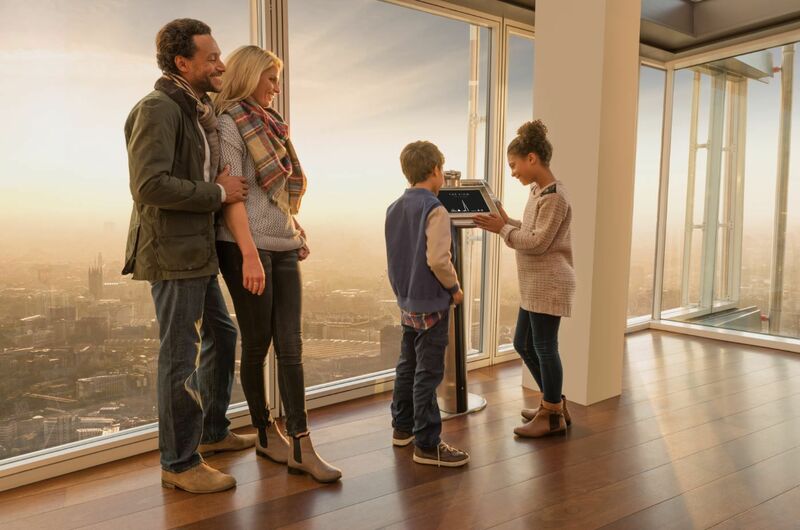 There is some respite for families in the form of free children’s tickets to The View from The Shard during school half terms. The company managing the 800 ft high viewing platform has been running this offer during every half term for the past few years and I see no reason why they would stop in 2016. Click the link and keep an eye out for any updates. 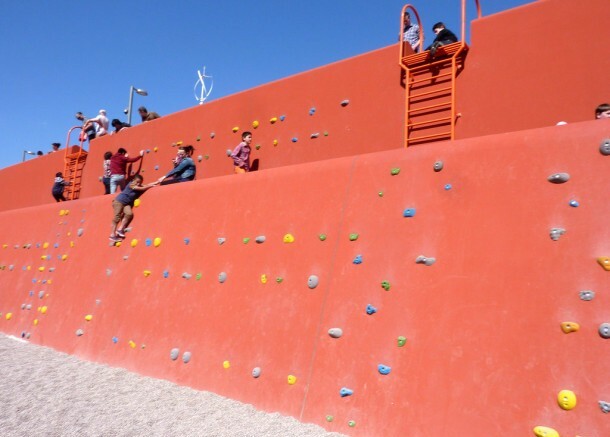 The Olympic park in Stratford has its very own climbing wall that you can use for free. Whilst from the above picture it doesn’t look like much, I can guarantee you it’s harder than it looks. I had a go and eventually required the help of three other people to get over the top; maybe I’m just a really bad rock climber. Mostly built to encourage older kids to get active, it’s free for anyone to use and is staffed. The wall is located close to the main bridge used to get to the Olympic stadium. 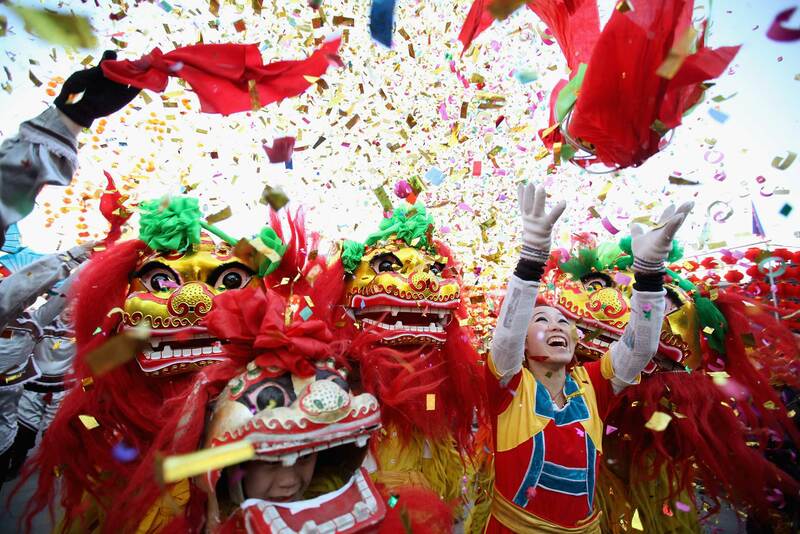 One of London’s biggest days out, with over 500,000 people coming out to celebrate the biggest day on the Chinese community’s calendar last year, this year looks set to be just as good. Chinese New Year is being celebrated on the 14th of February this year, which could make for a nice valentine’s day out. 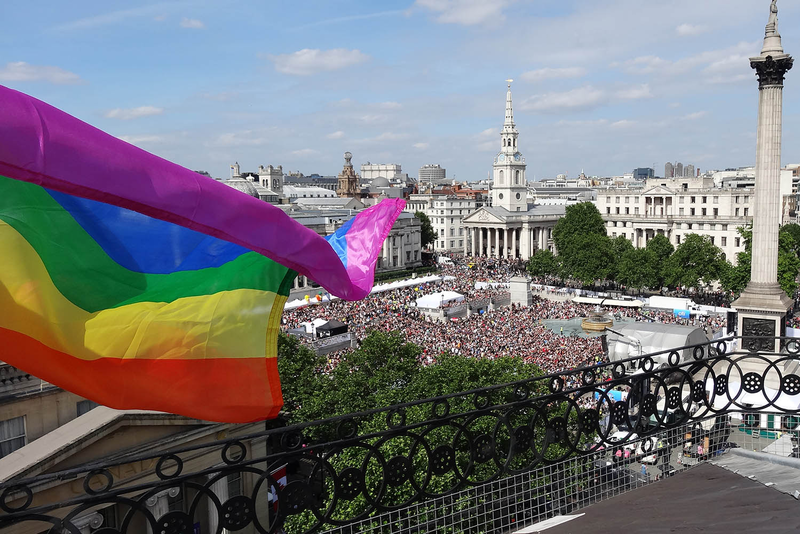 Expect a huge colourful parade through Shaftesbury Avenue and an even bigger party in Trafalgar Square, with dancers, music and more dragons than you can shake a stick at. I consider this to be one of London’s best hidden treasures. 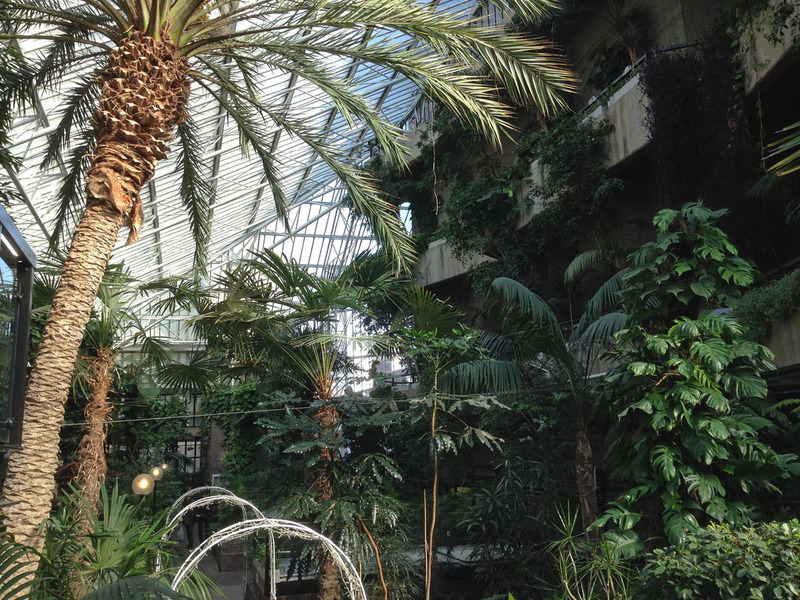 The second largest conservatory in London hosts a tropical oasis right in the centre of the city. With over 2000 exotic plant and fish species housed in a huge glass enclosure, you may forget that just outside are miles of concrete in every direction. This unique setting is located in the Barbican Centre, a cultural hotspot in its own right. The conservatory is open to the public intermittently, but mostly on Sundays. You’ll also need to reserve a place in advance, but it’s still completely free! 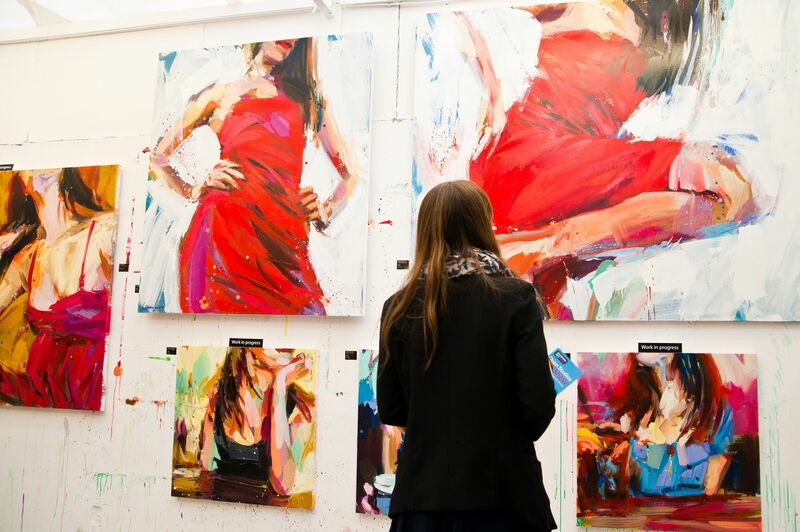 Held in one of the largest art studio complexes in the country, the Open Studios Art Show will feature works from artists around the world as part of a vibrant festival of art. Many people come to buy works of art, but anyone is welcome to come and view the latest works from professional artists, enjoy the free live music, workshops, pop up restaurants and bars. Open House is a yearly architecture festival that gives people the opportunity to access some of London’s most stunning buildings that are otherwise closed off. 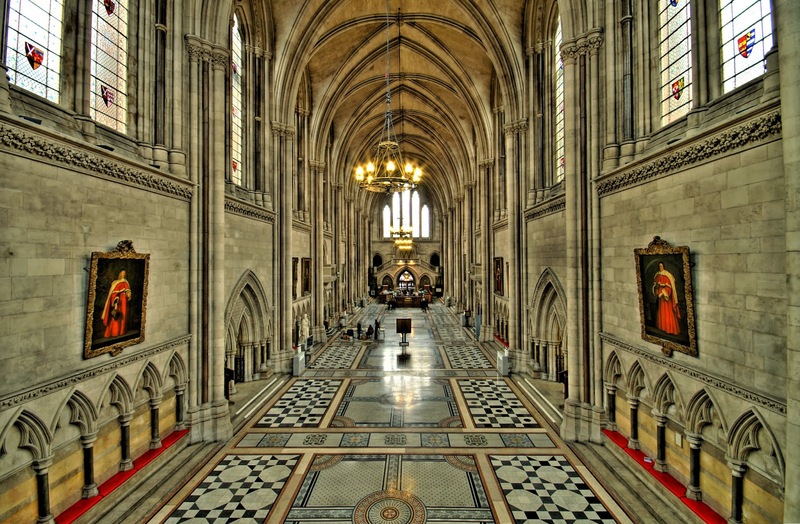 Each year hundreds of buildings open their doors for one weekend, giving professional tours of amazing structures, including The Gherkin skyscraper, 10 Downing Street, The Royal Halls of Justice (pictured above) and literally hundreds more. Despite having several massive parks, London can seem like a bit of a concrete jungle. Those people who prefer the country life may be glad to know that there is a little bit of the countryside right in the middle of London. 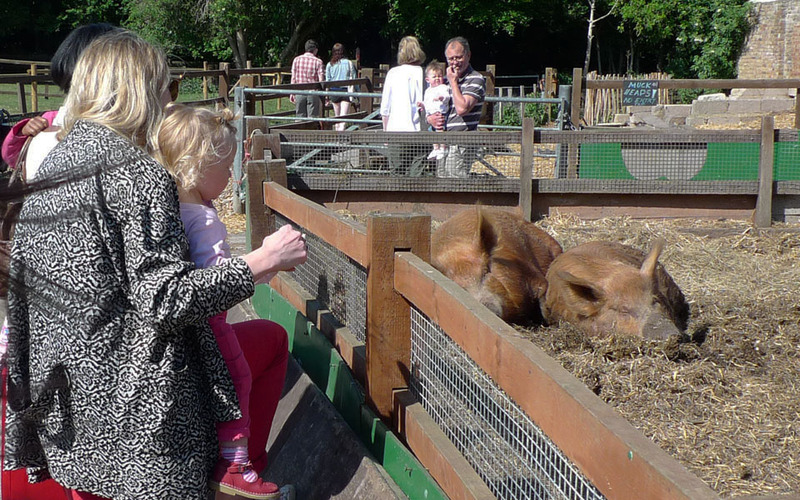 Hackney City Farm is a community project allowing people access to vegetable farms and farmyard animals, as well as rabbits and guinea pigs. You’re free to pet and sometimes feed the animals, who are on rotation from a real farm in Kent. Entrance to the entire project is free, although the farm would probably appreciate a donation. 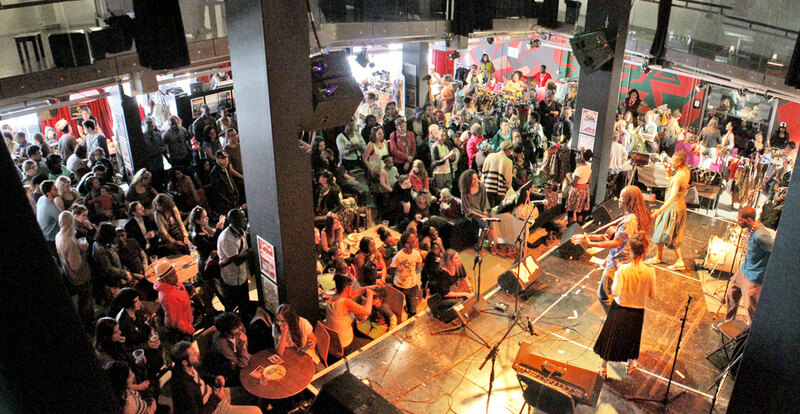 Rich Mix has established itself as one of the cultural hubs of east London and often hosts art exhibits, has its own cinema and live music venue and occasionally hosts free events with live music, new films and debates It’s a great venue in its own right with a great bar and venue space. I hope you found something on this list that interests you! It’s always great to find something fun to do in London, but it’s a small miracle when you don’t even need to touch your debit card to do it. Follow me on my new travel account on instagram for pictures and videos of all the amazing places I visit in London and around the world. 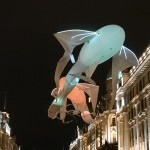 London Lumiere - An amazing festival of light!